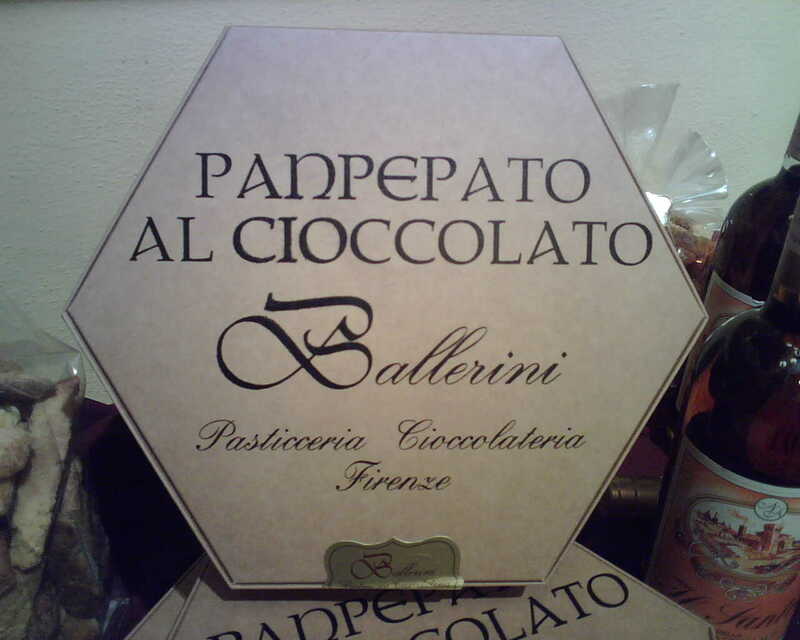 The company Ballerini was established in 1936 in Florence, in the current location. 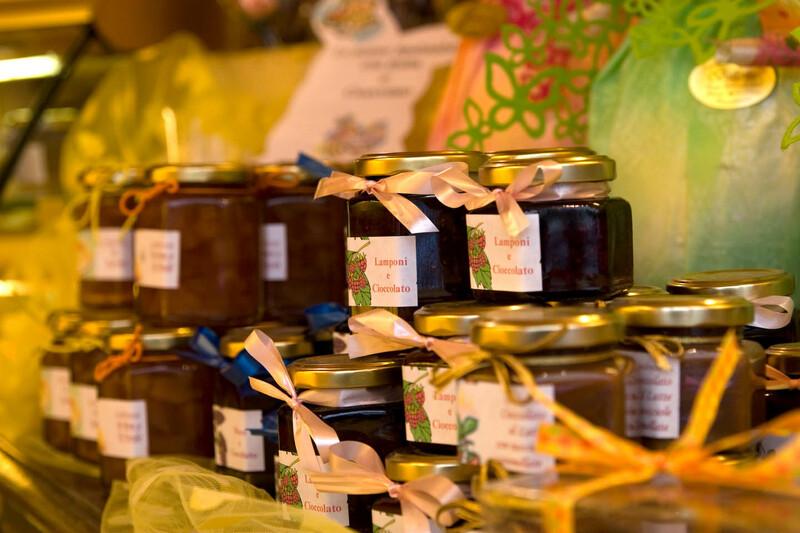 Today like at the beginning, after three generations, it produces every type of Tuscan sweet according to tradition and with the use of the best raw materials available on the market. 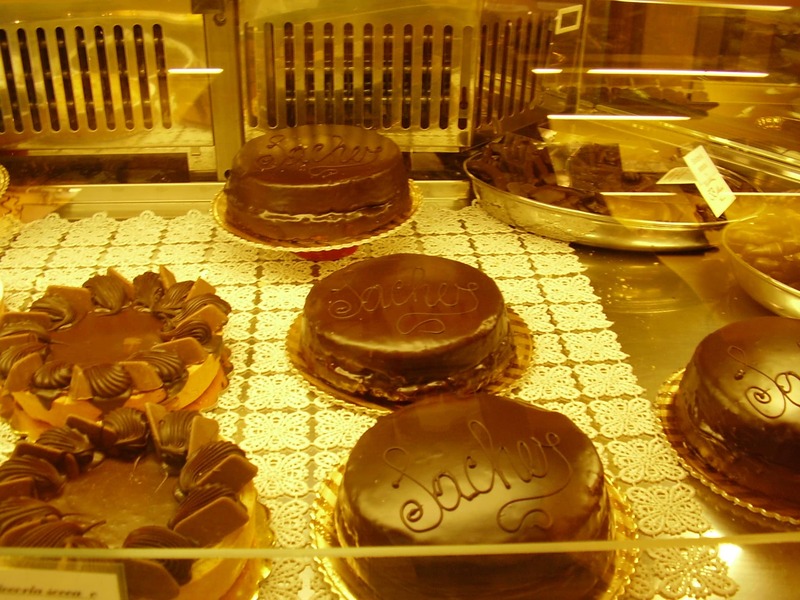 Of great importance is the processing of Chocolate; in the shop there is in fact a laboratory, in full view facing right onto the chocolate shop, where their chocolate specialties are produced and the customers can see “live” the processing of pralines and what else is proposed to the public in that moment. 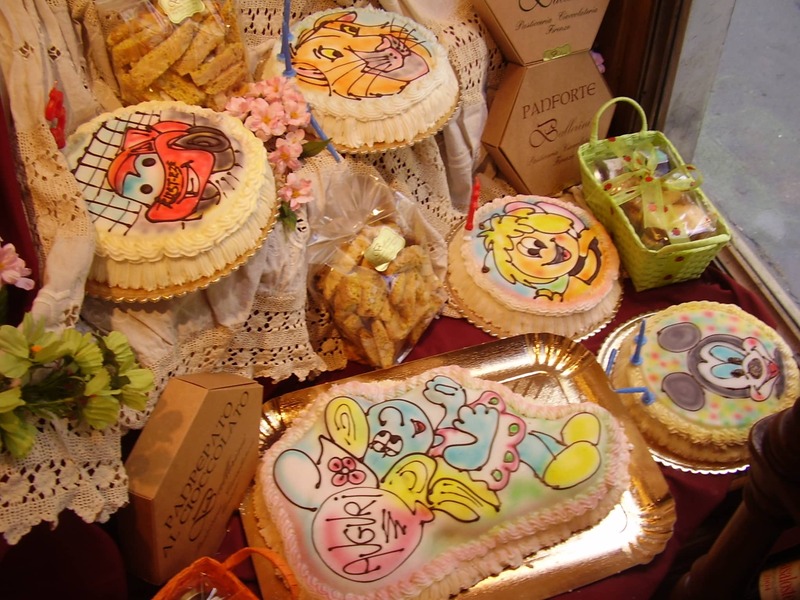 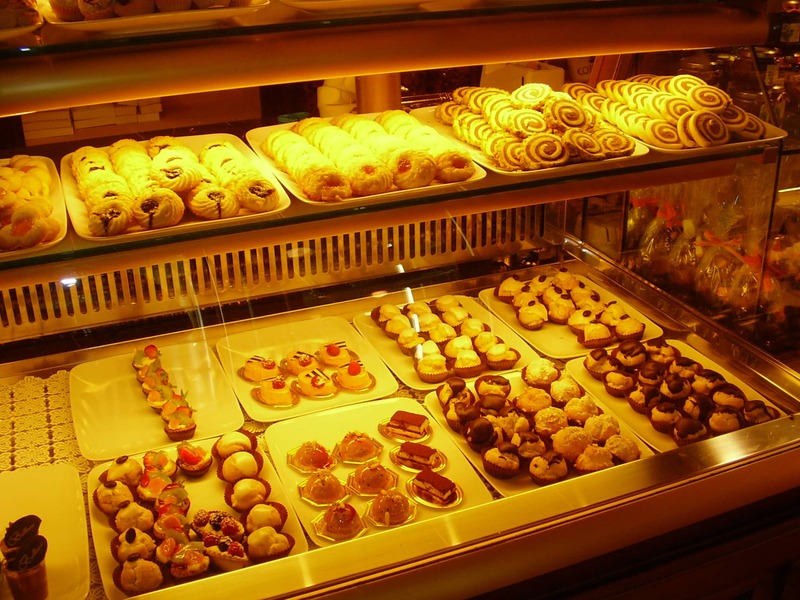 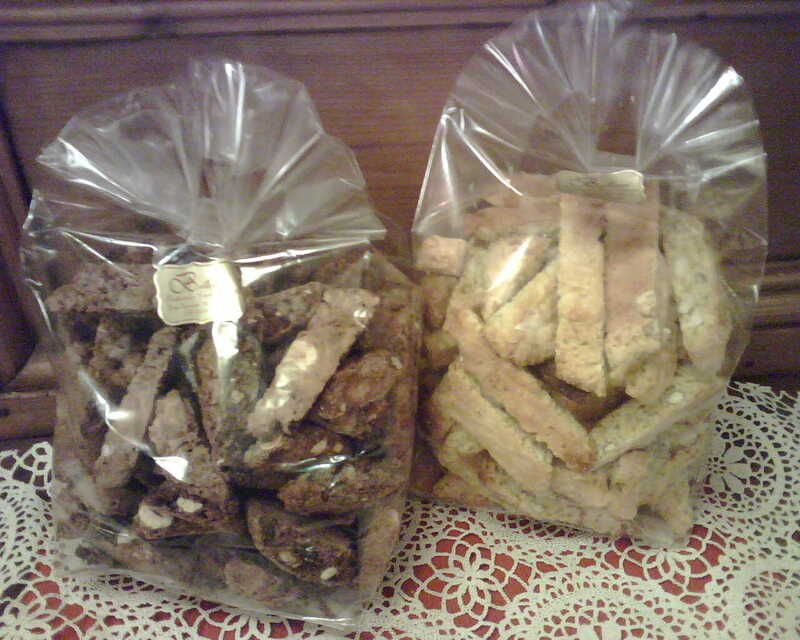 Their specialities are typical Tuscan sweets like ricciarelli, cantuccini, panforte and panpepato. 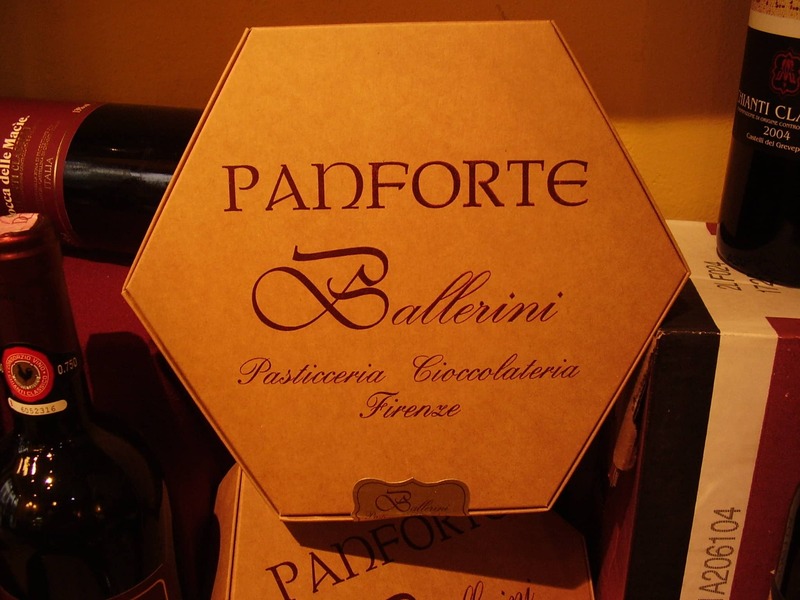 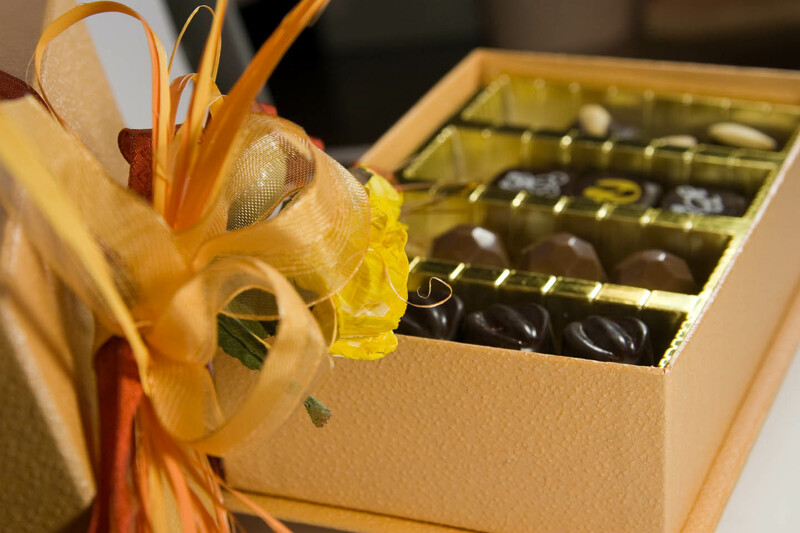 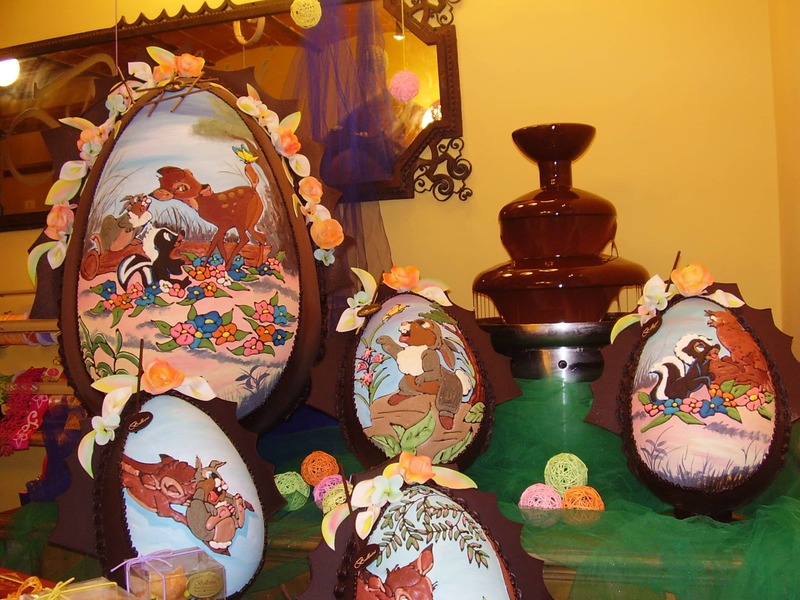 The passion for this ancient craft and the use of quality raw materials make it so that the Ballerini chocolate shop can offer a fresh and genuine product typical of the Tuscan handicraft production.